Pregnant? Thinking about Breastfeeding? 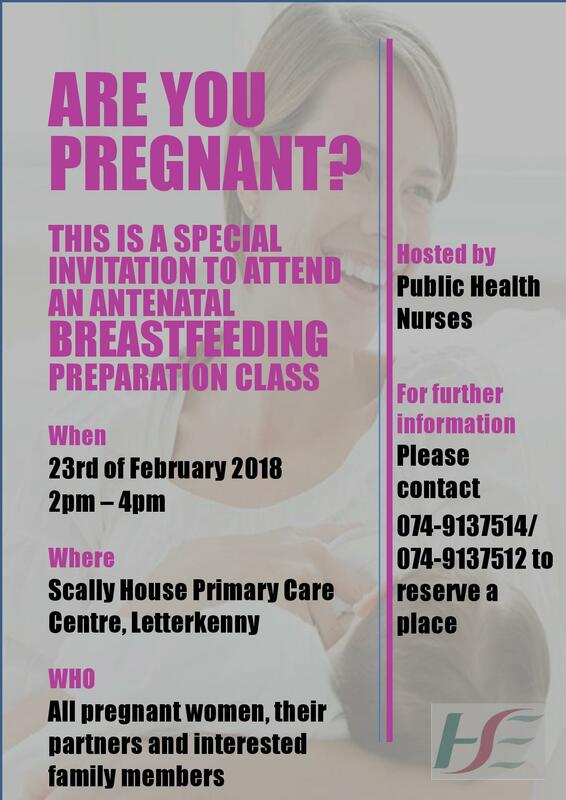 Book your place at this antenatal breastfeeding preparation class.